The Nevada sports betting company that operates retail and mobile reached a deal with Meadowlands to get into the New Jersey online sports betting game. 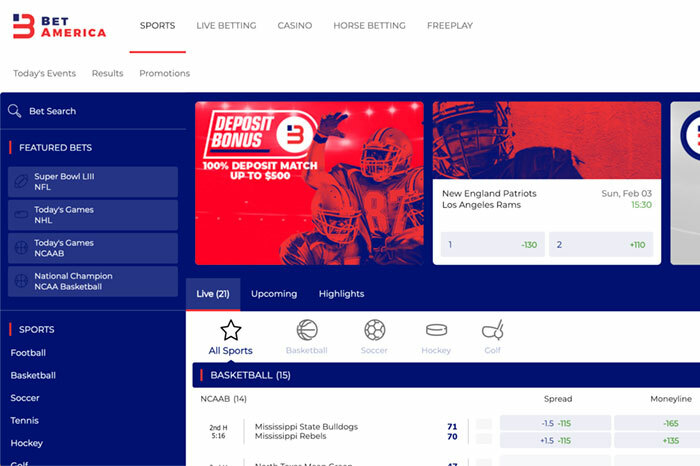 With the 2019 Super Bowl a day away, BetAmerica launches in New Jersey with both a sports betting app and an NJ online casino. 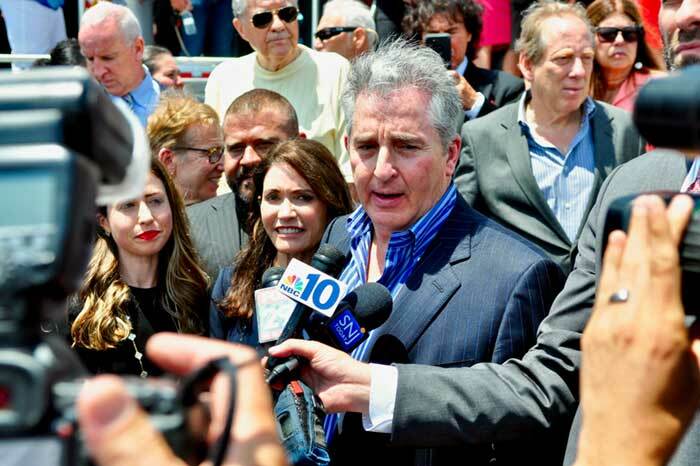 After rumors started circulating, Ocean Resort Casino’s Bruce Deifik confirmed that the Atlantic City casino will be sold to an unnamed company. Ocean Resort Casino has officially been sold. Again. Just six months into its latest life at the far end of the Atlantic City Boardwalk, the former Revel Casino will have a new majority ownership stake with an unnamed entity. The casino plans to remain open. Rumors started to circulate about a possible sale of the casino on Jan. 9. As it is, the new owner brings with it a $70 million investment to Ocean Resort. While the new owner would need to be licensed by the New Jersey Division of Gaming Enforcement, Deifik and his family expect to retain only a small, non-controlling ownership interest, according to the AP. While nothing is known yet about the new owner, Ocean Resort plans to use the investment funds to open a buffet on site and add rooms. 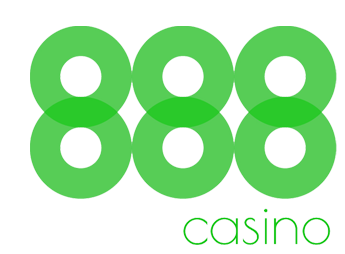 Additionally, the casino will boost its current entertainment and player events. Since opening in June alongside another reborn property, Hard Rock Atlantic City, Ocean Resort has been at the bottom of the pack in terms of revenue. Before opening, Deifik remodeled the casino floor, improved customer service, and built a state-of-the-art Ocean Resort sportsbook. Despite all of this, the casino’s revenue history remains a sore spot. In November, Borgata Casino’s total gaming win was $55.8 million, while Ocean Resort was dead last at just $11.7 million. In that same month, Hard Rock AC won $21.5 million. With that, nine casinos now call Atlantic City home. 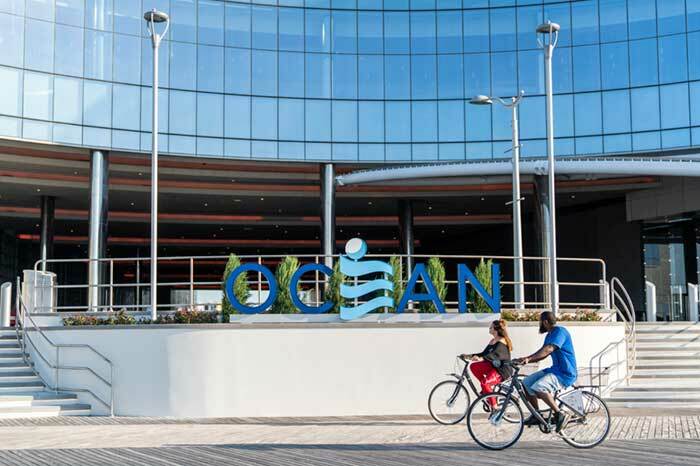 The news of the sale of Ocean Resort has revived concerns that AC is making the same mistake that eventually led to the casino contraction in 2010. Is the former Revel a cursed property? The $2.4 billion casino is the largest property in Atlantic City, but its history is one of ownership changes, new names and bad memories. Its initial incarnation as Revel lasted barely two years before closing in 2014. It was the cherry on top of a long list of closed casinos in New Jersey at that time. Owner Glenn Straub took the reins of the casino and turned it into TEN. But after months of broken promises and missed opening dates, TEN never happened. When Deifik bought the casino from Straub in early 2018, the hope was that the casino would find its footing. In fact, Deifik took over the property with far less debt than what sank the Revel. For now, Ocean Resort looks to the future with a new owner on tap. The Bankroll Builders tournament series on WSOP.com is an attractive one for micro stakes or players who are new to legal New Jersey online poker sites. From May 15 through May 21, WSOP.com is offering players the opportunity to grow their bankrolls with a series of tournaments all offering buy-ins under $1. The addition of series leaderboard prizes makes it even more potentially rewarding, with the top finishers winning tournament tickets ranging from $1 up to $200. With multiple daily tournaments all with buy-ins under $1, the Bankroll Builders series offer newer or micro-stakes players a chance to increase their bankrolls in tournaments that any player can jump into. With guarantees ranging from $25 up to $350, it’s an ideal way for players to start padding their bankrolls with just a small investment. Smaller buy-in tournaments often exceed their guarantees on WSOP.com and the prize pools for this series should be no exception. The majority of tournaments are either re-entry or rebuy and add-on. Tournaments are primarily No Limit Hold ‘Em with some PLO added into the mix. Leaderboard payouts offer prizes of tournament tickets to the top ten series leaderboard finishers. First prize is one $200 tournament ticket for the player who comes out on top of the Bankroll Builders series leaderboard. Second place will win five tournament tickets worth $10 each. Third gets three of the $10 tournament ticket and fourth place wins two $10 tournament tickets each. Fifth and sixth places will each earn one tournament ticket worth $10, seventh and eighth will each earn one tournament ticket worth $5, and ninth and tenth will each earn one tournament ticket worth $1. All leaderboard tournament ticket prizes are non-transferrable and are not redeemable for cash. Tournament ticket prizes will be credited to the winner’s account within 72 hours of the end of the Bankroll Builders series. Is the Bankroll Builders series worth your time? 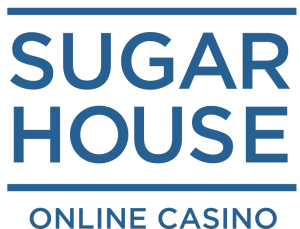 This series is mostly of value to low and micro stakes players, as well as players just starting out in the New Jersey online gambling scene. For more established or higher stakes players the guarantees are almost certainly too low to make a significant impact or be of much value. For players at lower stakes, the Bankroll Builder Series could have the potential to pad your bankroll a bit for a minimal investment. For mid-stakes tournament players the chance for a $200 tournament ticket in particular may also be worth participating in the series. The tournament leaderboard prizes add significant potential value, particularly for the top four finishers. This is especially noteworthy because of the many satellites to the World Series of Poker that WSOP.com will be running. With numerous upcoming satellites starting at $10, a tournament ticket won from the Bankroll Builders Series leaderboard could have the potential to become a World Series of Poker package and maybe even a bracelet. WSOP in New Jersey is responding to the launch of competing online poker site PokerStars with something that should please players: a generous bonus offer. With PokerStars taking New Jersey by storm, WSOP NJ has a new, upgraded promotion in trying to attract new players and keep existing players on the site. 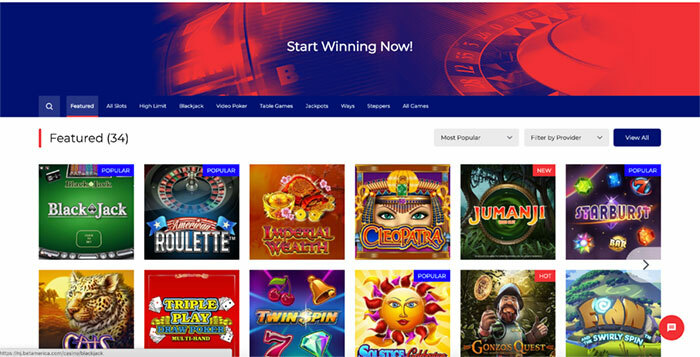 The promotion includes 100% match deposit bonuses and entrance into a variety of freerolls. With PokerStars NJ eating into traffic at competitors’ platforms, sites like WSOP NJ are pushing back in the short term with some great promotions. This promotion is only available via NJGamblingSites.com. A 100% match on a deposit up to $500 (public bonus caps at $400 maximum). A ticket into an exclusive $500 freeroll scheduled for April 3rd. Seven tickets into “Welcome Week” freerolls. You can only get the extra $100 match and entry into the $500 freeroll by using the GALAXY bonus code. For full details on the promotion, the bonus and all the freerolls, visit WSOP NJ’s website. The bonus is not a direct cash payout; rather, players convert the bonus to cash by playing at WSOP NJ. You must deposit a minimum of $10, and players have 60 days to clear the bonus. If you’ve already deposited and have an account at WSOP NJ, you’re not out of luck, however. A ticket into an exclusive $500 freeroll on April 3rd. See WSOP NJ for more information and full details on the promotion.. Remember, you must use the bonus code GALAXY to get the special $100 bonus and entry to the freeroll. 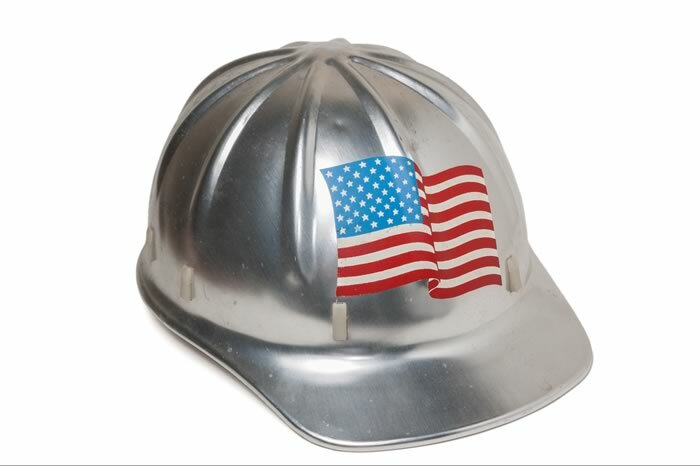 Can WSOP NJ stop PokerStars’ in-roads? Everyone has known for awhile that PokerStars’ New Jersey arrival was on its way, they just didn’t know exactly when until recently. Competitors also knew that PokerStars NJ would likely eat into their traffic, and probably surpass them, at least in the short term. Promotions like the one above are meant to “stem the tide” so to speak; 888, for its part, launched a “Spring Fever” promotion. 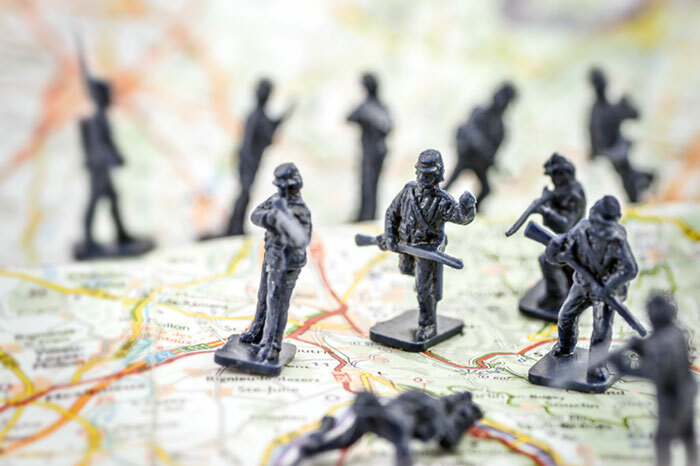 Competitors’ gameplan for the early weeks and months of PokerStars’ existence in New Jersey appears to be rolling out better and/or new promotions to stunt or prevent the loss of traffic. If these promotions don’t do the trick, you might see more and even better promos. But, at the end of the day, New Jersey is a small market, and there is not a never-ending supply of promotional money that WSOP NJ and others can spend to attract and retain players. That means further promotion efforts are not a guarantee. So, conventional wisdom says to take advantage of upgraded promotions like this, while they’re available.